Lotus Villa offers an exciting itinerary with Sri Lanka South and Ayurveda package. It was designed to help discover a few of our natural and cultural sites to give you the maximum relaxation and enjoyment. The journey begins at the airport where one of our representatives meets you with an air-conditioned vehicle to start your round tour. Temple of the tooth in Kandy which houses the relic of the tooth of the Buddha. Royal botanical garden in Peradeniya which is Sri Lanka’s largest botanical garden. Pinnawala Elephant Orphanage which is an orphanage, nursery and captive breeding ground for wild Asian elephants. Discovering Nuwara Eliya which is known as Little England due to its unique geographical and climatic conditions. The tour around the Nuwara Eliya city will be a wonderful experience with lot of sightseeing. Tea factory visit, where you can experience how Sri Lanka’s finest black tea is processed. Ambewela Dairy Farm is one of the most popular livestock farms in Sri Lanka due to its climate and locality. Well grown cows who are grazing on the lush green grassland is an eye-catching scene at there. 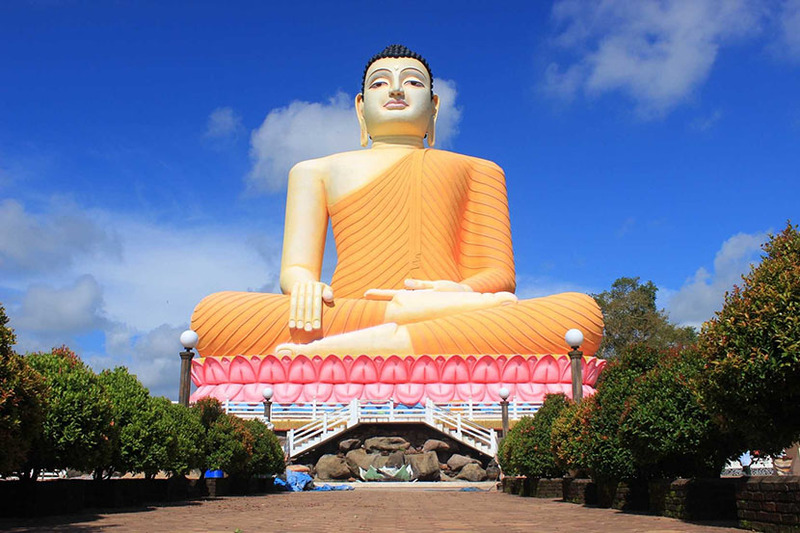 Kataragama is a pilgrimage town sacred to Buddhist, Hindu and indigenous “Vedda” people of Sri Lanka. Yala National Park is a complex of various ecosystems including forest, grassland, and lagoons bordering the Indian Ocean, in southeast Sri Lanka. It is home to wildlife such as leopards, elephants, and crocodiles, as well as hundreds of bird species. 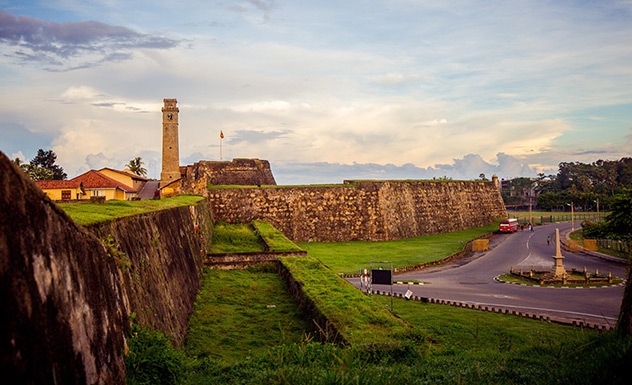 Galle fort is an architectural masterpiece which combines European architecture with Asian atmosphere and it is considered as UNESCO world heritage site. Entrance fee for above-mentioned sights. During the round-trip accommodation with half-board. 14 days Ayurveda Prevention in the Lotus-Villa with ayurvedic full board.